MyBook Home Edition 500GB Hard Drive preserve your precious memories with this ideal combination of elegant, reliable storage and automatic backup features. Designed for use with the Odyssey docking station, this cartridge can quickly and securely store data. Utilizing standard 2.5-inch hard disk drive, it is completely sealed and benefit from the rapid advances in hard disk technology. 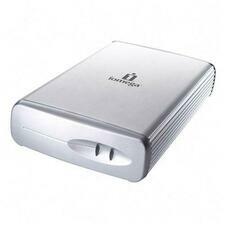 The Iomega Desktop Hard Drive - It provides a simple and affordable solution for all your storage needs. 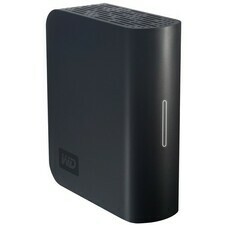 Ideal for adding capacity to your system, this plug and play drive delivers maximum performance. It's the easiest way to save photos, music, videos and more. The Verbatim external desktop hard drive delivers outstanding quality, performance, and reliability for both professional and home users. 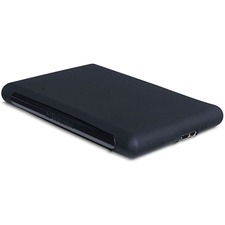 Available with USB 2.0 connectivity, the drive can store your music digital photos, video, and data files on your PC of MAC. Powered by a 7200 RPM hard drive, the drive blazes through the most demanding audio/video applications allowing you to work more and wait less. Experience transfer speeds up to 10 times faster with SuperSpeed USB 3.0. 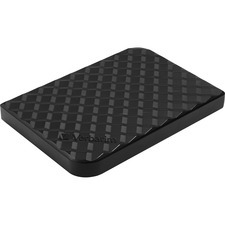 The Store 'n' Go Portable Hard Drive features a sleek finish and comes with fast USB connectivity. SuperSpeed USB 3.0 lets you blaze through demanding tasks by reading and saving files faster. 2TB hard drive comes pre-installed with Nero backup software for full system backup and restoring functionality. You can schedule automatic backups by date and time, or encrypted backup with password protection. It lets you save your precious photos, videos, graphics, games, music, data and more with confidence. USB 3.0 portable hard drive with a sleek finish is pocket-sized for ultimate portability and does not require an external power source. 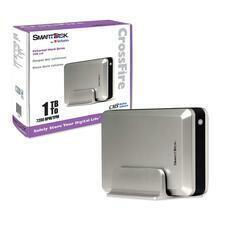 It is backward compatible with USB 2.0 and 1.1 ports. 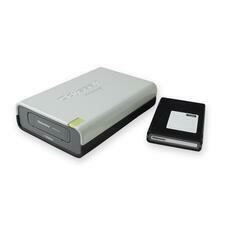 Hard drive is compatible with Windows 2000, XP, Vista, 7, 8, 10, Mac OS X 10.1 or higher, Linux kernel 2.6 and higher. The easiest way to save photos, music, and videos! With the Iomega Platinum Series 250GB External Hard Drive you can save up to 1,000,000 photos, 4,625 hours of music, or 375 hours of video. Plus, with Touch-Free Iomega Automatic Backup software included, you can backup instantly. Experience transfer speeds up to 10 times faster with SuperSpeed USB 3.0. The Store 'n' Go Portable Hard Drive features a sleek finish and comes with fast USB connectivity. SuperSpeed USB 3.0 lets you blaze through demanding tasks by reading and saving files faster. Hard drive comes pre-installed with Nero backup software for full system backup and restoring functionality. You can schedule automatic backups by date and time, or encrypted backup with password protection. It lets you save your precious photos, videos, graphics, games, music, data and more with confidence. USB 3.0 portable hard drive with a sleek finish is pocket-sized for ultimate portability and does not require an external power source. 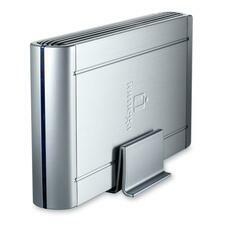 It is backward compatible with USB 2.0 and 1.1 ports. Hard drive is also compatible with Windows 2000, XP, Vista, 7, 8, 10, Mac OS X 10.1 or higher, Linux kernel 2.6 and higher. Extra small and lightweight, rugged and sporty, the 1TB Verbatim Titan XS™ USB 3.0 Hard Drive is equipped with a shock-resistant rubberized enclosure that protects against rough-and-tumble use. With a 1TB storage capacity and featuring USB 3.0 connectivity for transfer speeds up to 10X that of USB 2.0, the Titan XS™ USB 3.0 Hard Drive is an ideal portable storage solution for users on the go. Titan XS™ hard drives come pre-installed with Nero backup software for full system backup and restore functionality - schedule automatic backups by date and time, or encrypted backup with password protection. Backed by our industry leading 7-year limited warranty, the Titan XS USB 3.0 hard drive lets you save your precious photos, videos, graphics, games, music, data and more with confidence. The Imation Odyssey Removable Hard Disk Storage System is an ideal solution for a wide range of data storage environments including high-security storage applications, replacing tape for entry-level backup, or anywhere large volumes of data need to be stored quickly and accessed rapidly. The system includes a rugged, reliable disk cartridge that backs up like a tape drive and a docking station which accommodates all current disk capacities and is scalable to future disk capacity increases.